Real travelers and adventurous souls are going to be excited as the next big bed innovation is from YouBed is the breakthrough this year. The groundbreaking YouBed changes the sleeping and staying satisfaction to another level! 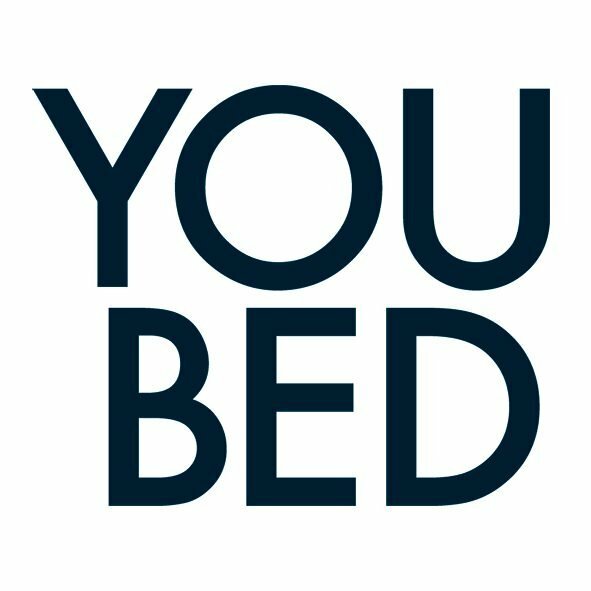 YouBed is bringing a true groundbreaking as they are revealing a unique technical invention. For the first time ever, YouBed makes it possible to adjust the firmness in the springs, without affecting the overall comfort of the bed. As the perfect solution for the hotel industry because now they are able to offer a hotel bed that will suit every guest’s unique preferences. By using a hand control, the hotel guests can easily decide for themselves how firm or soft they prefer their bed to be set. This might sound too good to be true, but this innovation is so appealing and unbelievably fascinating it will probably change the industry at its core. It’s claimed that the adaptable YouBed is the world’s most comfortable hotel bed. The hotel industry is after all in the business of selling a good night’s sleep, and most important for a good night’s sleep is a comfortable bed. With the adjustable YouBed it will, for the first time ever, be possible to offer the guests just that. This one-bed-fits-all innovation is already making fast success across Europe, where Mövenpick Hotel & Resort is latest in line to use YouBed in all of their European hotels. And it is now time to introduce YouBed to the Middle Eastern market. YouBed will be presenting their beds at The Hotel Show Dubai and the bed has already been referred to as one of the “Top ten things you cannot miss” at the show. As this innovation already has created some buzz in the Middle East, this is the first time they introduce the adaptable innovation at a major international event.